Huawei Honor 9i is the latest quad camera phone from Huawei. It features dual rear and dual front cameras. 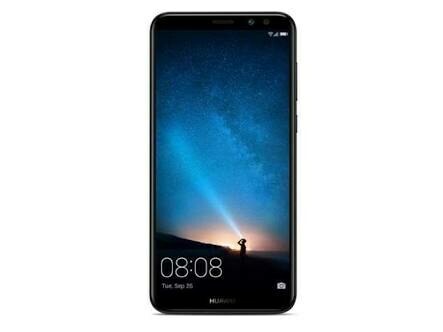 It has 4GB of RAM and latest processor from Huawei. Look at the specs and more features here.